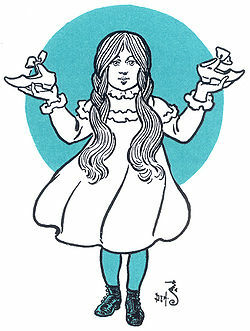 The two most enduringly famous fictional girls are surely Lewis Carroll's Alice and L. Frank Baum's Dorothy. Alice has made her way into countless film and television adaptations of Carroll's novels, as well as recent grittier manifestations in games and comics. (She also features with Dorothy in a sexually explicit graphic novel, Lost Girls.) While Alice is still very closely associated with Carroll's books, even if not a great number of people have read them, Dorothy, and the land of Oz, have drifted further and further from Baum's original series of books. Indeed, it is hard to find current editions of all but the first book, The Wonderful Wizard of Oz. Books of Wonder's hardcover facsimile editions, while beautiful, are oriented toward adult collectors. There is some scholarly interest in the MGM Wizard of Oz film of 1939 but there is scant research on Baum's Oz, especially in contrast with an abundance of papers on Alice. It seems, however, that Oz is entering a phase of cultural renewal. In the past decade we have seen the birth of the successful musical Wicked (which debuted in 2003 and was based on Gregory Maguire's 1995 novel), the Sci-Fi Channel's dystopian mini-series Tin Man (2007), the abysmal, low-budget Dorothy and the Witches of Oz (2012), and now several major films in 2013. The upcoming Dorothy of Oz is a computer animated film based on books written by one of Baum's great-grandson's, Roger S. Baum, a former banker and stockbroker. 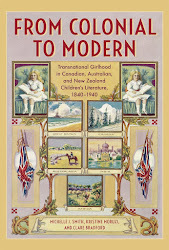 L. Frank Baum did work as a travelling salesman, bred rare chickens and wrote a book on visual merchandising prior to creating Oz, so perhaps we won't let Roger S. Baum's former career prejudice us too much against his stories. The trailers suggest the film is aimed at a pre-teen audience, but the now familiar motif of an Oz that is no longer quite so "wonderful" is central in even this version. The story outline states that not only has Kansas been devastated by the cyclone that transported Dorothy to Oz in the first place, but that Oz itself "is in a state of decay". 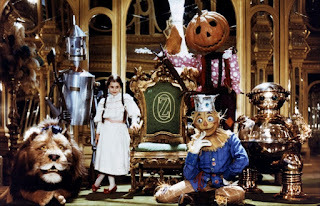 Disney's Return to Oz (1985) pioneered the representation of a severely decayed Oz complete with the yellow brick road in rubble. 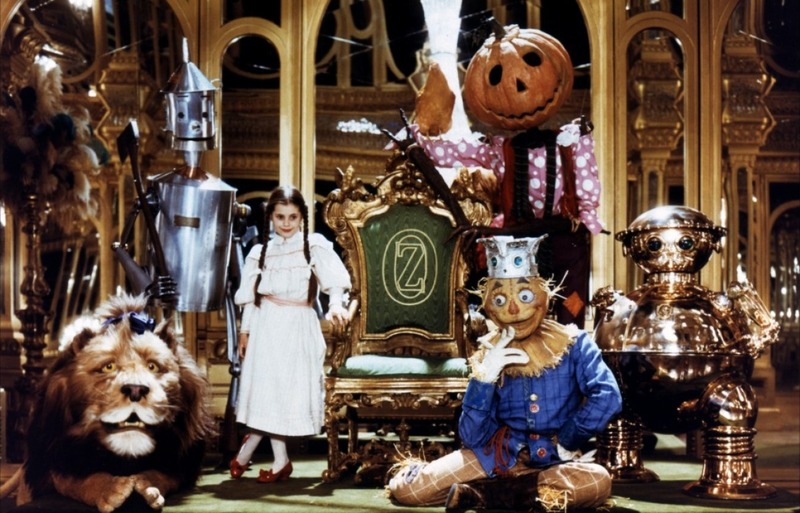 Though one of the books on which it was based, Ozma of Oz, did indeed feature some of the characters and places shown in the film, including the Wheelers (though I don't think they had punk hair in Baum's day), the deadly desert and the Nome King (who imprisoned the Royal Family of the Land of Ev within ornaments). Dorothy being sent to a dubious mental institution for electroshock therapy after her first visit to Oz, however, was solely the questionable invention of Disney. 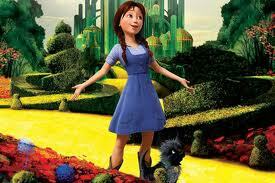 Dorothy in one of W.W. 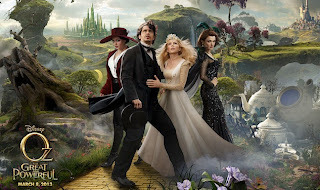 The most heavily promoted new Oz adaptation is Disney's Oz the Great and Powerful (dir. Sam Raimi), which is described as something of a prequel to The Wizard of Oz. Disney has clearly decided to eschew the large body of Baum sequels that they might have adapted to film after the commercial failure of Return to Oz. 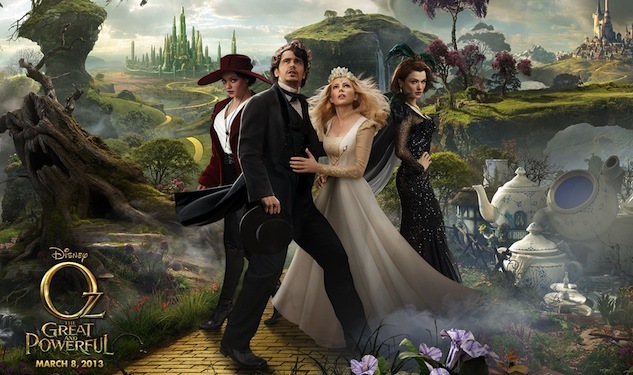 The new film focuses on the back story of the Wizard from his time as a circus illusionist in Kansas to his travel to Oz and encounters with three witches who question whether he really is the great wizard that the people in the land of Oz have been awaiting. The trailer emphasises his journey towards becoming "a great man". This seems a little bizarre in the context of the original novel and the MGM film in which he is shown to be merely a charlatan using smoke and mirrors to deceive those who he leads. Crucially, this big-budget film necessarily omits the character of Dorothy in order to reveal the Wizard's history. Baum himself did not include Dorothy in the first sequel to The Wonderful Wizard of Oz, The Marvellous Land of Oz (1904), which tells the story of Princess Ozma, who for the most part of the book is enchanted in the form of a boy named Tip. But the question that remains to be answered is whether a contemporary tale of Oz needs Dorothy as much as any story of Wonderland requires Alice. As in Wicked, the focus on the tension between good and bad women, might fill the void left by the writing of Dorothy out of Oz.